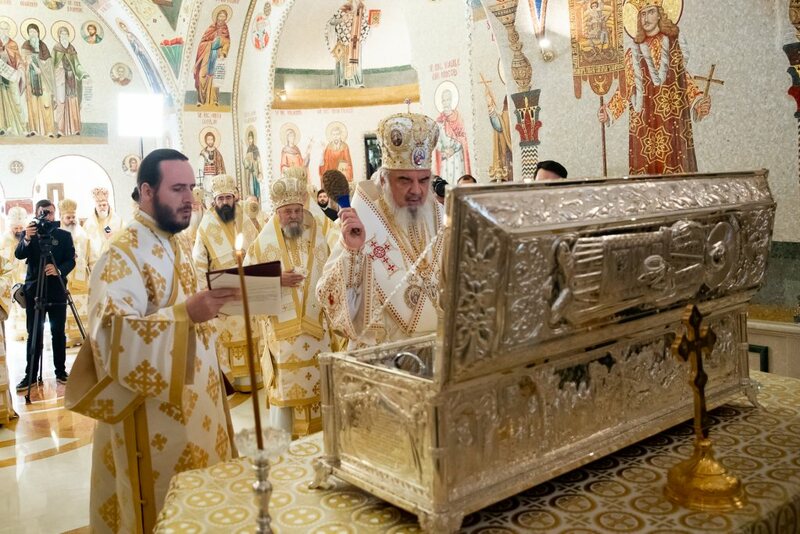 The activity of more than 350 associations and foundations operating at local level with the bishop’s blessing was assessed. 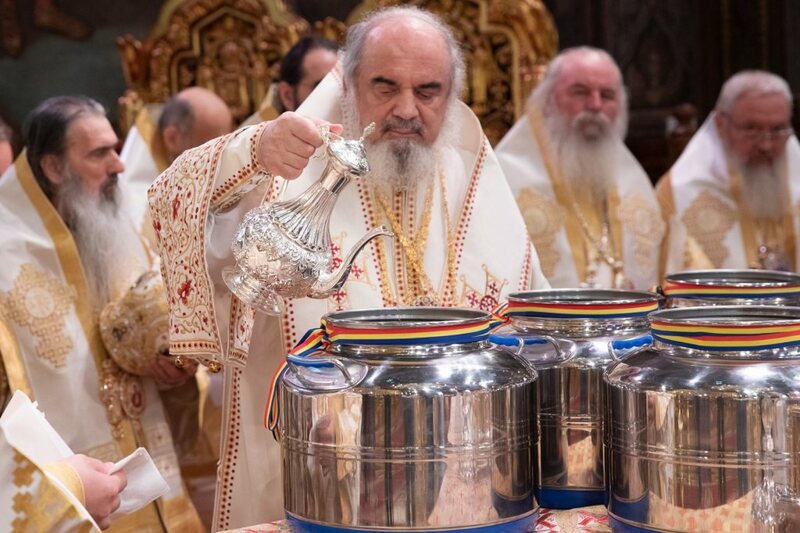 The Holy Synod appreciated their activity, their real contribution to the social and cultural life of the faithful, and their close cooperation with the Church. 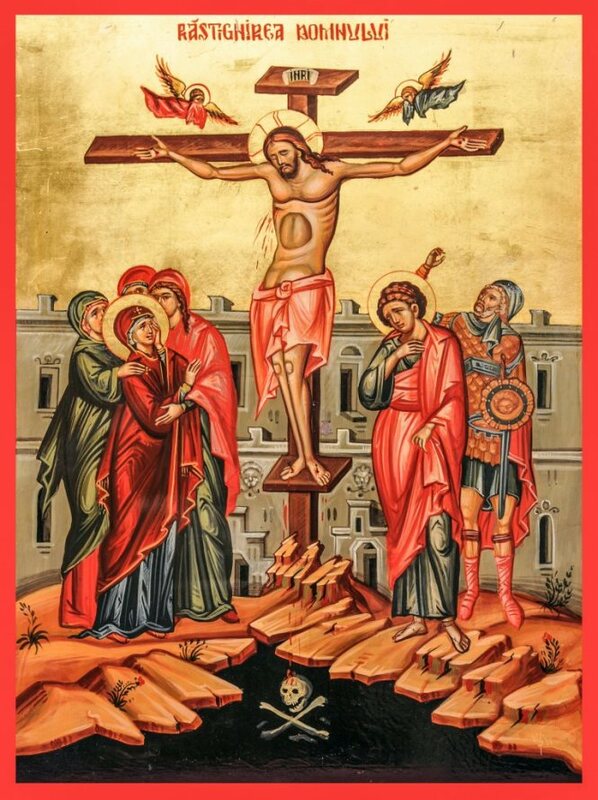 Several liturgical texts have been approved: The Office of St Anthony from Iezerul Vâlcii (Tarn of Vâlcea) – November 23rd; The Akathist to Saint Martyr Julius the Veteran – May 27th; The Akathist to the Holy Unmercenaries Cyrus and John – January 31st and June 28th; The Akathist to the Holy Martyr Hermes of Bononia – December 31st; The Akathist to Saint Timothy the Apostle – January 22nd; The Akathist to the Pious Saints Daniel and Misael from Turnu Monastery – October 5th. 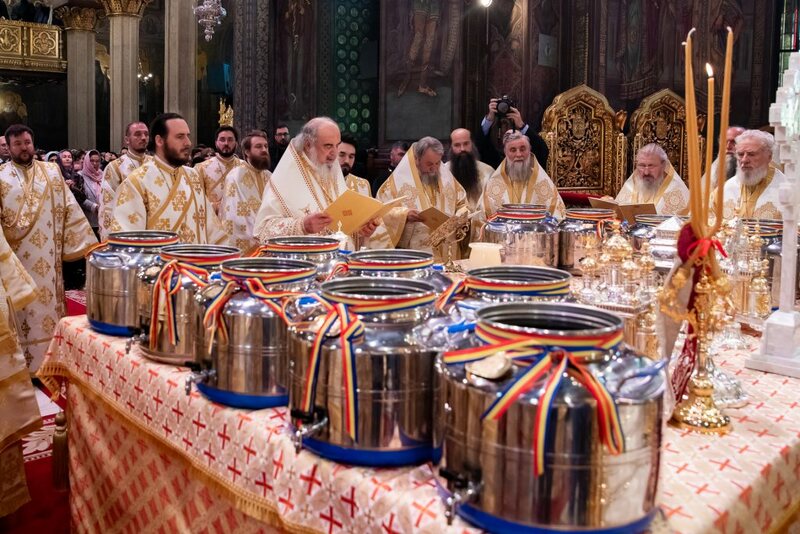 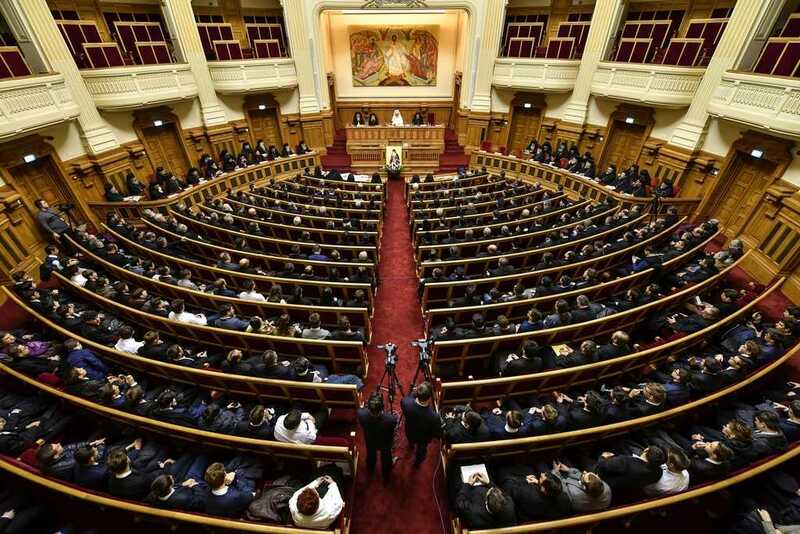 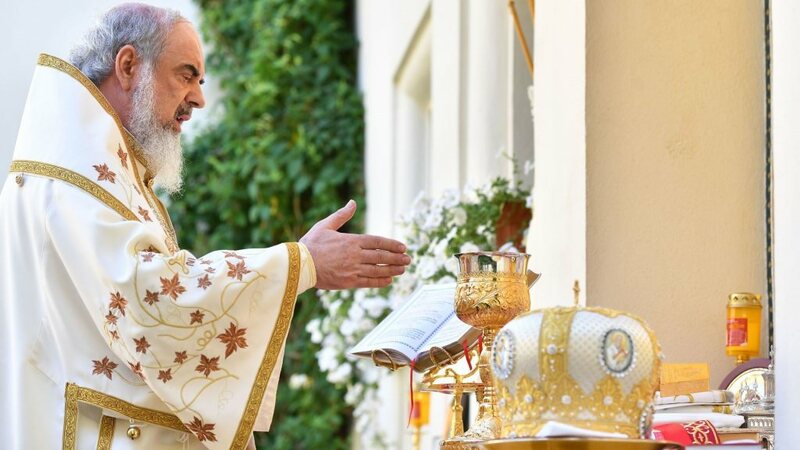 At the conclusion of the working session, the members of the Holy Synod of the Romanian Orthodox Church participated in a memorial service held for those who died after the Colectiv club fire, which took place on 30 October 2015.